Gaming is a big segment and there are thousands of people who love playing games. Initially, only desktops were recommended for a good gaming experience. But PC manufacturers now focus on gaming laptop to give gamers a portable gaming machine. All the Big PC manufacturers have a dedicated gaming series of laptops. So, you now have good gaming laptops across different price segment. 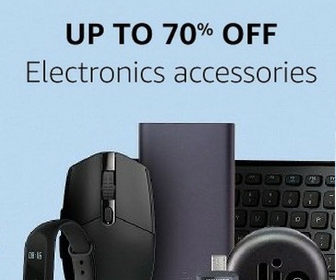 These laptops come with a powerful configuration and better cooling mechanism. You can use these laptops for long gaming sessions. Laptops are portable, so you won’t miss gaming even if you leave your home for a few days. 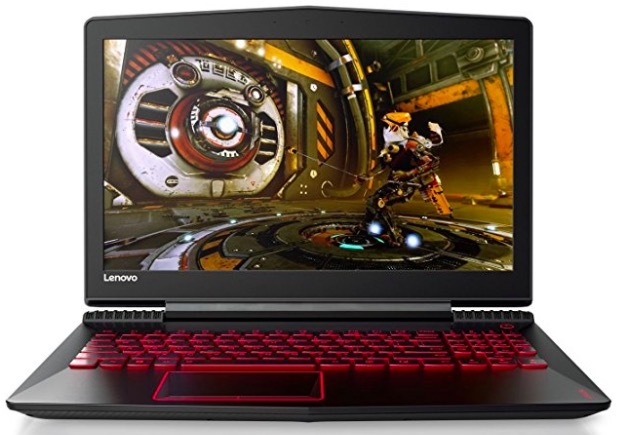 In this article, we are listing the best gaming laptops under Rs. 100000. We have already listed the best gaming laptops under Rs. 50000. But that price segment was sufficient for good gaming laptops. You cannot enjoy high-end games on those entry-level machines. Here is the list of best gaming laptops under Rs. 1 Lakh. 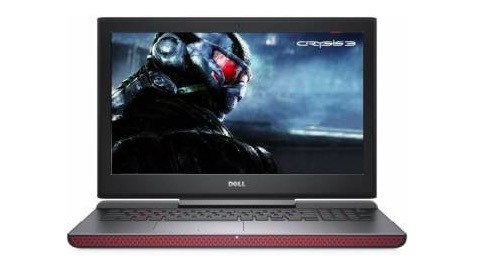 Dell G3 15 3579 is the latest series of gaming laptops under Rs. 100000. It features 15-inch full-HD anti-glare display. It packs 8th generation intel core i7 processor with 8GB RAM and NVIDIA GeForce GTX 1050 Ti with 4GB GDDR5 graphics memory. It has Dual fans for keep it cool. It has 128GB SSD storage and 1 TB Hard drive. It packs 56 WHr, 4-Cell Battery. It also has two front-firing speakers backed by Waves MaxxAudio Pro. This is the newest entry, so I am putting it on the top of the list. Acer has recently refreshed Acer Nitro 5 series with latest 8th generation Intel processors. 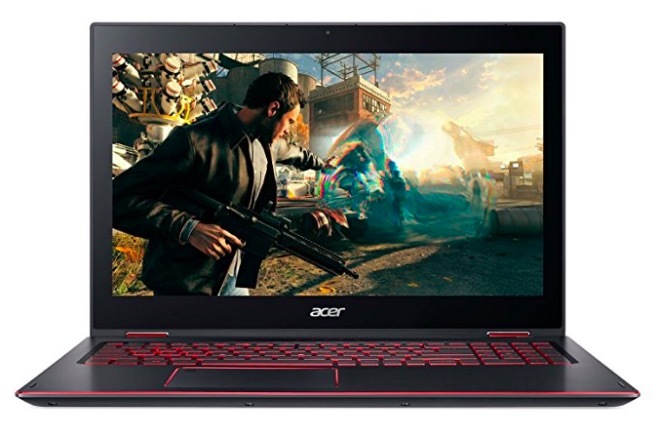 This specific model of Acer Nitro 5 packs 1.80GHz Intel Core i7 8550U processor and 8GB DDR4 RAM. It also has NVIDIA GeForce GTX 1050 with 4 GB dedicated GDDR5 VRAM. This setup is good enough for offering amazing gaming experience. It also features 15.6-inch Full HD IPS display and high-quality speakers with Dolby Audio Premium. It also comes with faster connectivity option to ensure good online gaming. 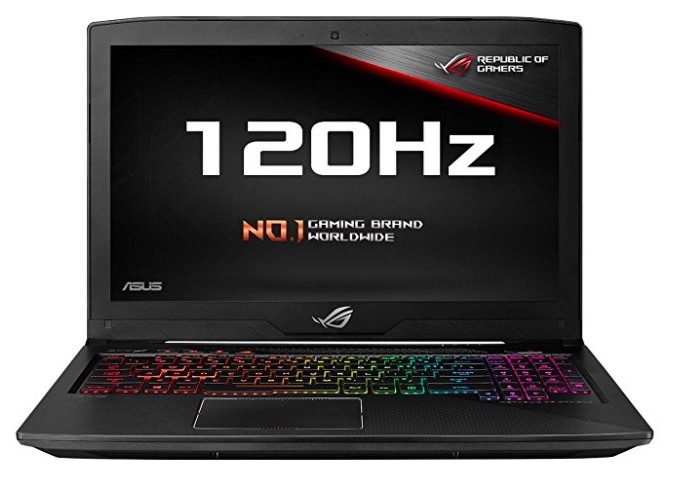 ASUS ROG Strix GL503GE-EN041T features 15.6-inch Full HD 120Hz Display. It packs 2.2GHz Intel Core i7-8750H 8th Gen processor with 8GB DDR4 RAM. It also has NVIDIA GeForce GTX 1050 Ti 4GB Graphics card. It has Backlit chiclet keyboard 1. with RGB lighting. It also has two 3.5W speaker with Smart AMP technology for good audio. Lenovo Y520 features 15.6-inch Full HD IPS AntiGlare LED Backlight Display. It packs 2.80GHz Intel Core i7-7700HQ Processor with 16 GB DDR4 RAM. It also has 128GB SSD and 1TB of HDD Storage. You also get NVIDIA GeForce GTX1050 with 4GB GDDR5 memory. The laptop also has two 2.0W Harman speakers with Dolby Audio. 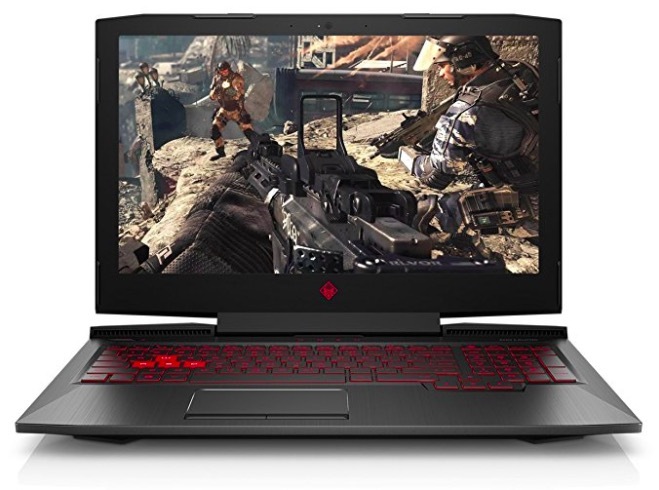 HP Omen 15-ce089TX belong to HP’s gaming series of laptops. It is also a powerful gaming laptop under Rs. 100000. It packs 2.8GHz Intel Core i7-7700HQ 6 processor with 8GB DDR4 RAM and NVIDIA GeForce GTX 1050Ti 4GB Graphics card. It has 15.6-inch Full HD display. It packs 128GB SSD and 1 TB HDD storage. It also offers around 10 hours of battery backup. 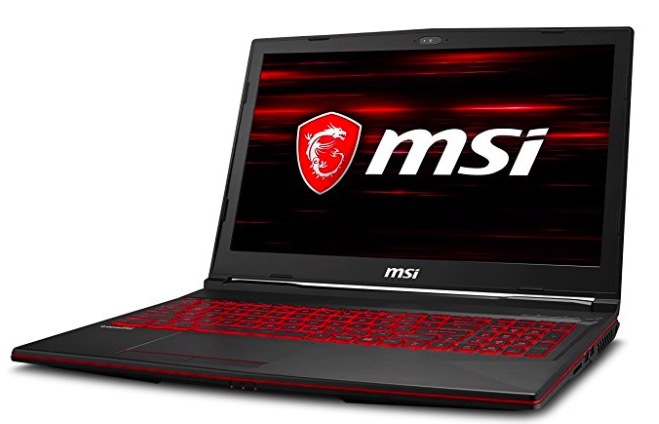 MSI GL63 is also a notable gaming laptop with powerful specifications. It packs 2.20GHz Intel Core i7-8750H 8th Gen processor with 8GB DDR4 RAM. It also features NVidia GeForce GTX 1050 Ti 4GB Graphics card. For keeping laptop cool during gaming sessions, it also has latest MSI Cooler Boost 5 excels as a dual thermal modules. It also packs 1 TB of storage and 41 watt hours battery. 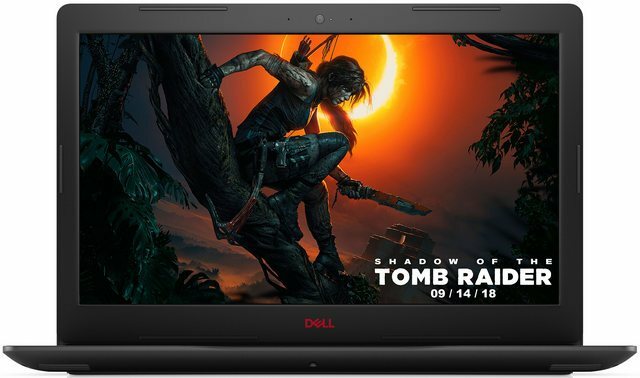 Even if this doesn’t belong to Dell’s gaming series of laptops, Dell Inspiron 15 7567 is still a good gaming laptop in this price segment. It has 15.6 inch display with 1920 X 1080 pixels resolution. It packs 2.8GHz Intel Core i7 7th Gen processor with 16GB DDR4 RAM and NVIDIA GeForce GTX 1050 Ti 4GB Graphics memory. So, it is powerful enough for good gaming. It also features 256GB SSD and 1 TB HDD. The only thing I hate is its weight. It is over 3 KG in weight. If you are looking for gaming laptops and your budget is Rs. 1 Lakh, you can have a look on this list. All these laptops pack powerful specifications and offer features for suitable for gaming. You can buy any of these depending on your choice. If you have anything to ask, you can leave it in the comment. We have several gaming related articles, you can check those as well. I hope you find this list of gaming laptops under Rs. 1 Lakh worth. Do not forget to share this list with your friends interested in gaming.